excellent details, very well composed! 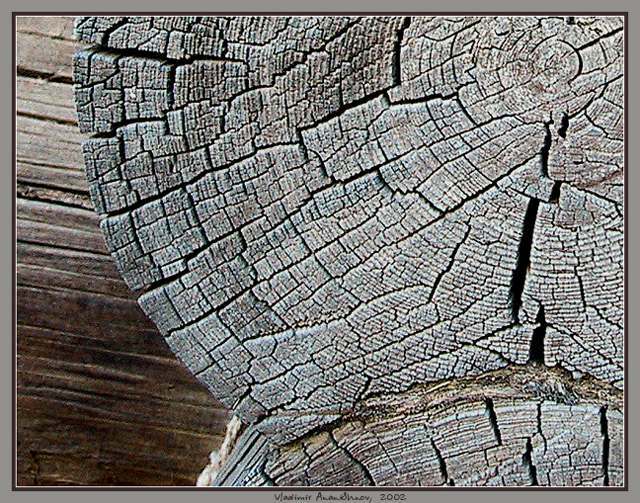 A beautiful texture. Wonderful definition. Very beautiful. My congratulations again, shnov.